Bobby beer has recently changed hands and is now under new management with a new and improved recipe! We are a young company with a fresh outlook on what GREAT British lager can be. The words ‘British’ and ‘Lager’ are not words which when coupled together always inspire confidence from our Great British public, who tend to make a bee-line for anything German or Czech sounding at the bar. 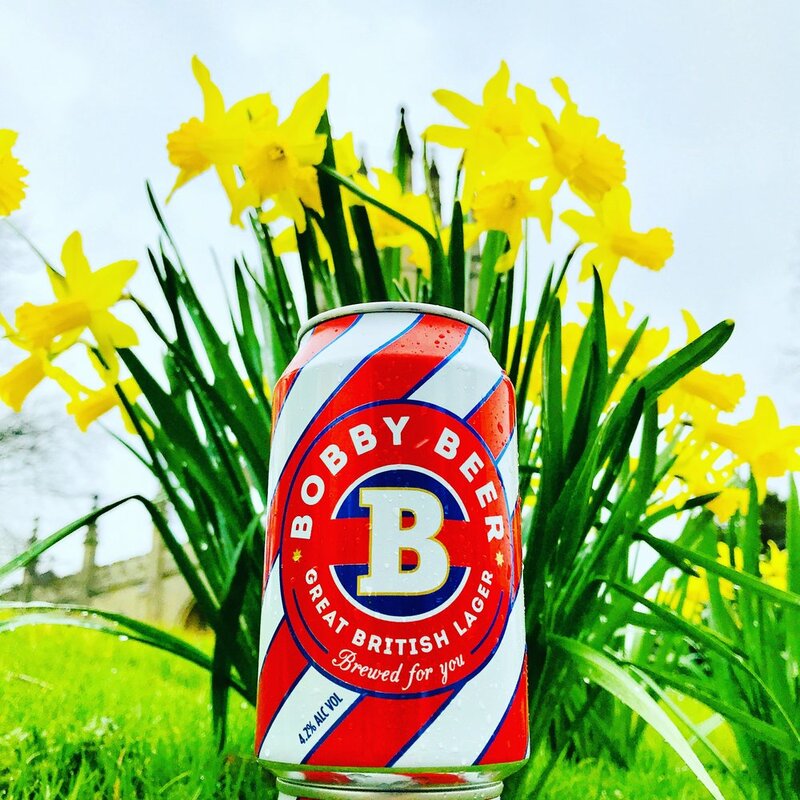 Bobby Beer is a 4.2% British pilsner, which is clean, crisp, clear and easy to drink through a subtle depth of flavour. We have been perfecting our recipe at Bobby Beer HQ in the heart of the Cotswolds. Bobby Beer is brewed with passion and care in our microbrewery by DUNCAN our brewer, whose knowledge and technical expertise is second to none. We use a blend of tWO of the finest hop varieties in our beer: SAAZ & HalleRTaU. This combination of bittering and aroma hop allows for a full bodied yet subtle flavour THAT is well balanced and hoppy in a light and refreshing way, in which the inherent flavour is not disguised by being over hopped. We value the quality of the product over the quantity produced, and therefore we brew patiently, allowing up to 8 weeks for each brew from start to finish. NO RUSH.... MAKES IT LUSH.